Want To Eat Great Tasting Food and Still Lose Weight and Look Great? Lose fat, have more energy and look toned and tight while stilling enjoying delicious food. 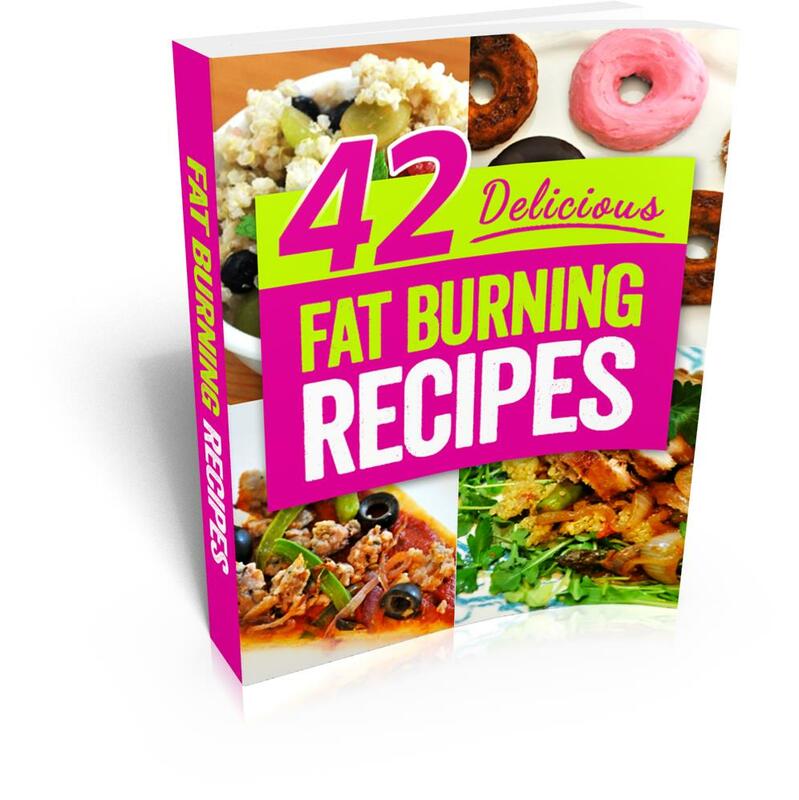 42 recipes that will encourage your fitness results, while still tasting delicious. Eat a Healthy Breakfast: Donuts, muffins and pancakes? Made from real foods to fuel for your body and encourage your body to burn off excess fat storage.